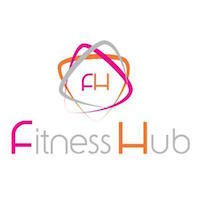 Luxury active wear boutique that features the latest in active wear and work out clothing from over 100 top designers around the world. 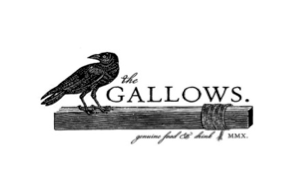 The Gallows is a LOUD & WELCOMING hangout in the neck of Boston’s South End. We are an extension of your own kitchen, only better. Whether you want to stop by for a quick drink and a snack or stop in for a full meal from our weekly changing menu. Trendy, fashionable optical store with exclusive collection of high quality, one-of-a-kind styles at an affordable price. Revolve is the largest, independent, locally-owned consignment network in New England. Revolve rotates high end, in-demand fashion throughout all of the retail locations. Retail concept specializing in designer dress rentals and the sale of jewelry and accessories. Rent Dresses. Be Styled. Save Money. 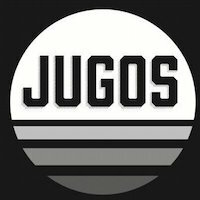 Hip modern juice & smoothie bar concept offering a big menu plus vegetarian, vegan & gluten-free snacks. Reveler strives to be greater Boston's destination for craft beverages. Reveler embraces all things craft and is not limited to beer, encompassing small batch spirits, unique cocktail ingredients, artisanal wines and even non-alcoholic beverages. 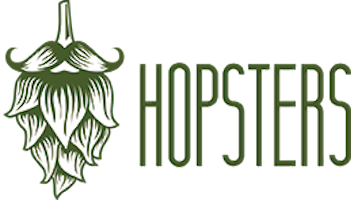 Bustling brewpub offering make-your-own beer, charcuterie & elevated bar bites. We do grilled cheese. We do burgers. We do fries and poutine and beer. 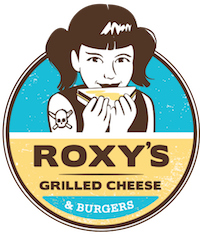 Roxy’s has 2 food trucks and a restaurant in Allston.